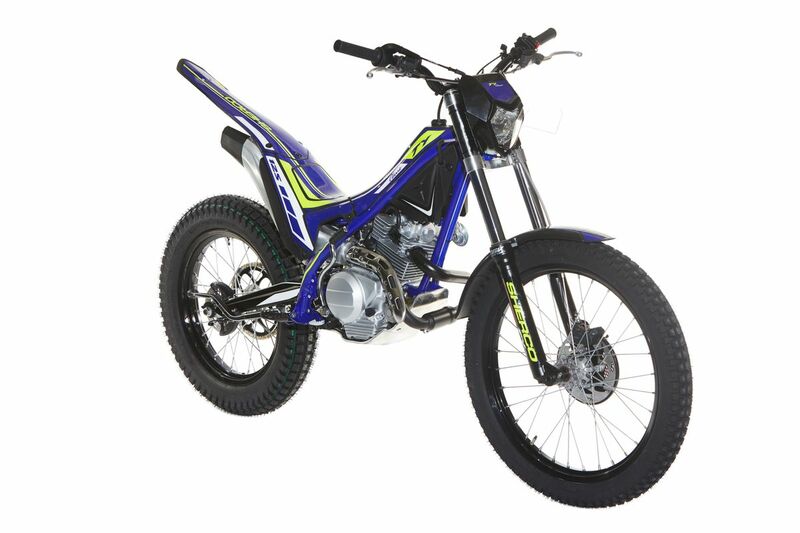 PRO VERSION - NEWEST UPDATED VERSION OF THE SHERCO 125 TY CLASSIC! 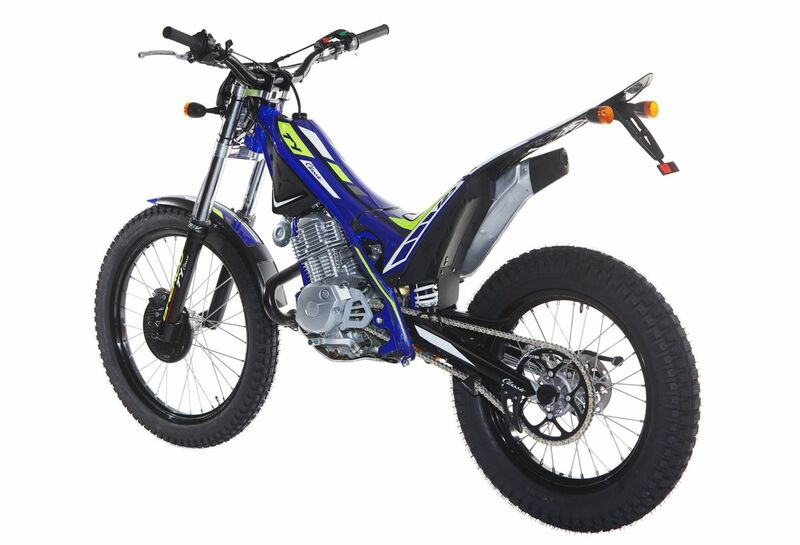 PRO VERSION* - NEWEST UPDATED VERSION OF THE SHERCO 125 TY CLASSIC! 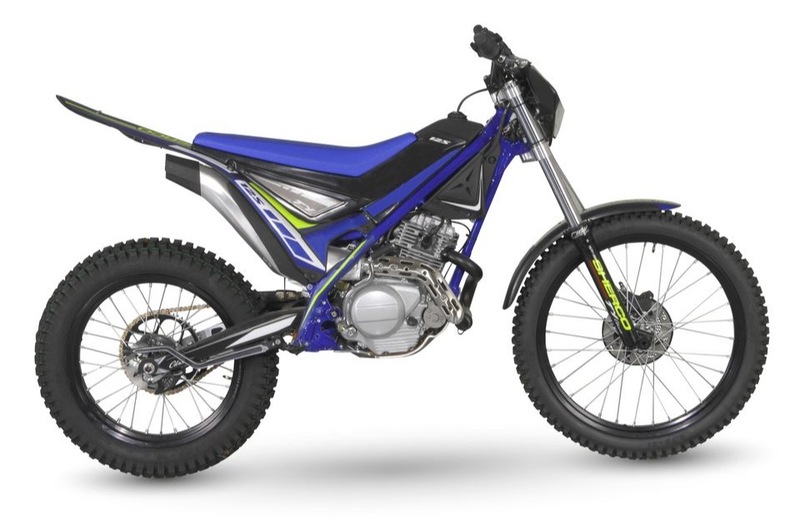 The Sherco 125 TY Classic gets a makeover and gets a brand-new seat kit! Hills, streams, trails, technical areas ... It takes you everywhere with the slogan: Have Fun and enjoy the ride! 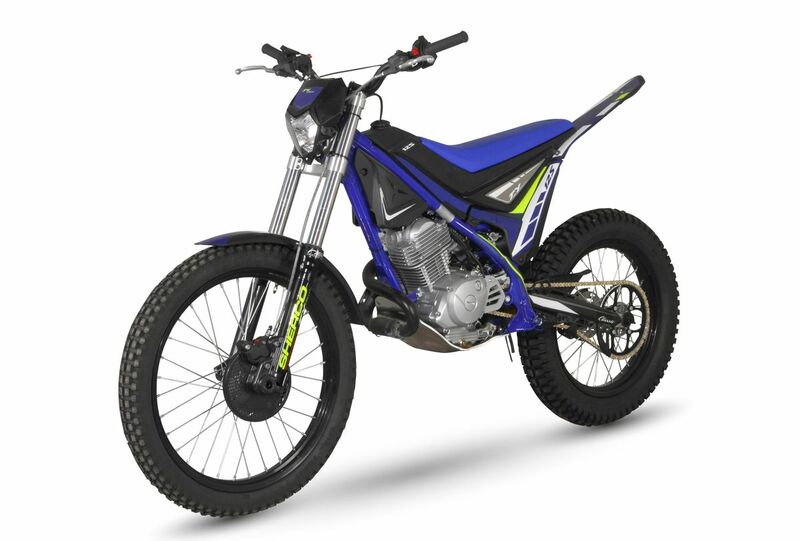 Homologation Rule: For countries that must have homologated products, we remind you that it is necessary to install all the homologation components on the motorcycle in order for it to comply with the traffic laws that permit it to be used on public roads. 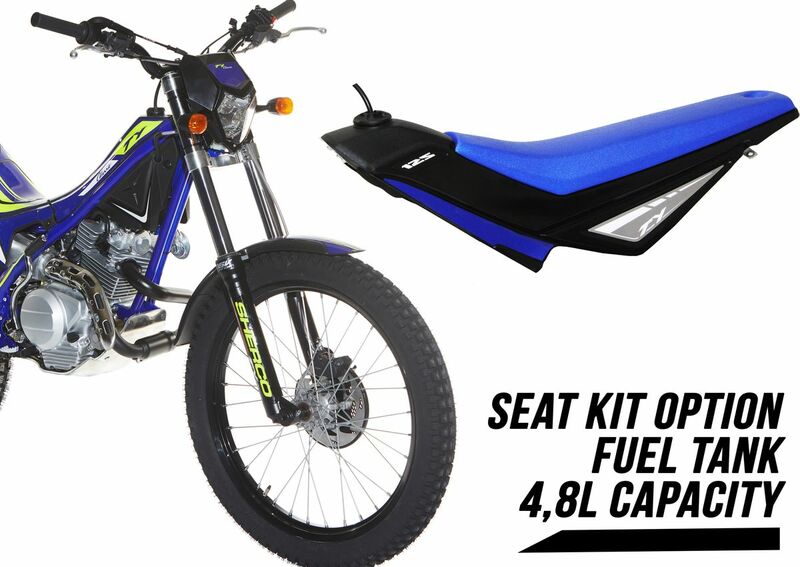 The saddle kit and its integrated reservoir can only be used (off-road) and on private ground. - Front wheel: 1.60 "x21"
- Rear wheel: 2.15 "x18"